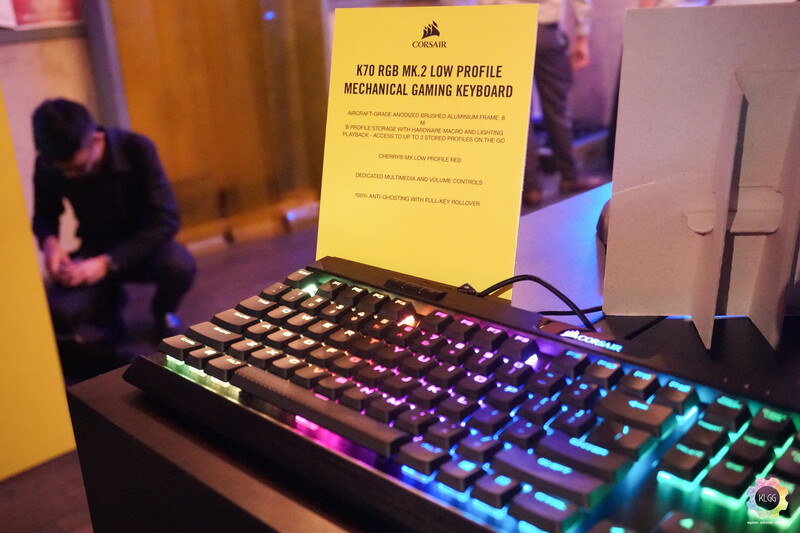 If you’re a fan of Corsair products, you’ll be glad to know that they’ll be releasing a list of new items this year. Two new cases are set to hit the Malaysian market – the Crystal Series 680X and Carbide Series 678C. The 680X is a mid-tower ATX that features a tempered glass hinged cover. For RM1,199, you’ll get a dual-chamber setup, 2 USB3.0 ports and 1 Type-C port. You’ll also be able to fit 3 HDDs and 4 SSDs in the case. The next case is the more affordable 678C case – expect a similar tempered glass hinged cover, sound dampening foam a whopping 6 HDD trays and 3 SSD trays. 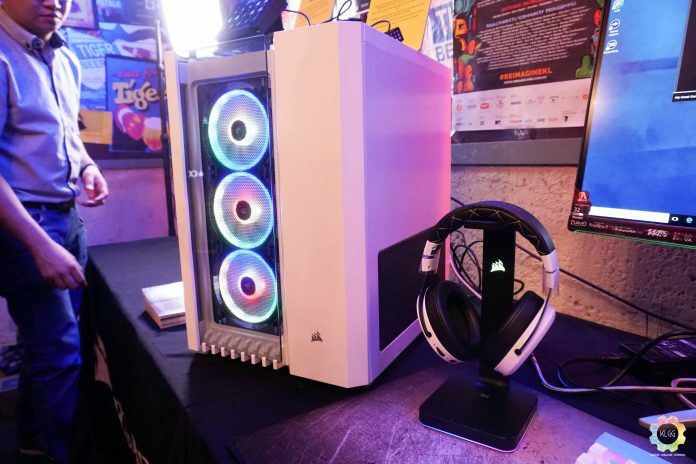 Tow show off with the case are a series of new RGB AIO coolers that start from RM792. 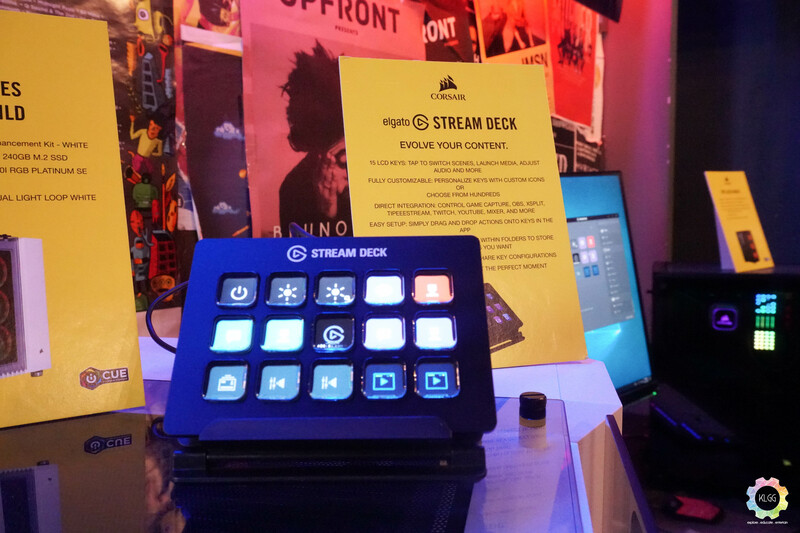 Corsair also introduced their Slipstream technology which they use in their wireless peripherals such as the HARPOON RGB wireless mouse (RM229), an unannounced headset and the K83 entertainment keyboard. The all-in-one keyboard features a touch pad, a joystick, right and left click functions. The keyboard will be available this May from RM479.